Claire Curry votes at the polls in the Pitkin County Administration building in Aspen on Election Day on Nov. 6, 2018. 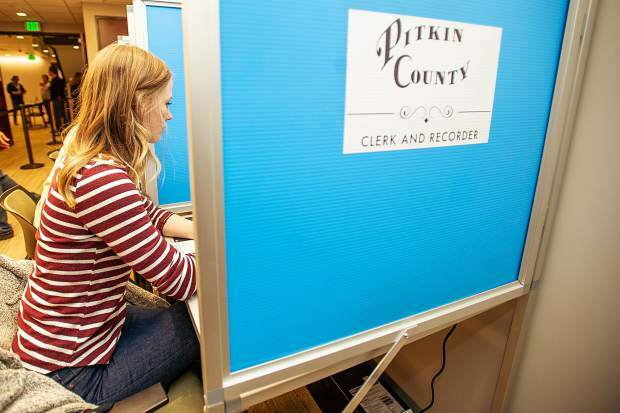 Voter turnout Tuesday in Pitkin County approached 61 percent in what was the best showing for a non-presidential election year this decade, according to unofficial results from the Pitkin County Elections Department. In terms of higher voter participation, Pitkin County followed suit with the rest of the state and country in the midterm contests. Early estimates showed 113 million people voting in the midterms nationally, a 49 percent turnout rate that marked the first time more than 100 million individuals cast ballots in the midterms, CBS News reported. Unofficial results in Colorado showed nearly 2.5 million ballots were cast, according to the Secretary of State. In Pitkin County, 9,326 ballots were cast, according to the most recent tallies from the Pitkin County Elections Department. On Wednesday, Pitkin County’s two party leaders offered varying theories on the stronger-than-usual showing. Wallach said voter turnout was actually higher than what the tallies reflect because of roughly 3,000 ballots that didn’t reach their intended recipients because they didn’t reside where the ballots were delivered. Pitkin County’s support of left-leaning candidates was clear, from the 72.34 percent who voted for Diane Mitsch Bush, the Steamboat Springs Democrat who failed to topple the GOP’s Scott Tipton from his District 3 congressional seat. Pitkin voters were on the correct side of the gubernatorial race, with 73.44 percent picking Jared Polis, a Democrat who became America’s first openly gay man elected to a governor’s seat. Pitkin County voters also overwhelmingly selected the Democratic victors in the race for secretary of state (Jenna Griswold, 72.11 percent of Pitkin votes), treasurer (David Young, 70.63 percent), and attorney general (Phil Weiser, 72.73 percent). Pitkin voters also showed major support for Democrat and Dillon resident Julie McCluskie (75.64 percent) in her triumphant campaign for state representative for Colorado House District 61, as well as incumbent Kerry Donovan (76.75 percent), a Democrat from Vail, in her re-election to state senator for District 5. Bob Jenkins, chairman of the Pitkin County Republicans, said some GOP candidates lost not because of their credentials, but simply because of their party affiliation in the era of President Donald Trump. “We expected Colorado was going to go down,” he said. 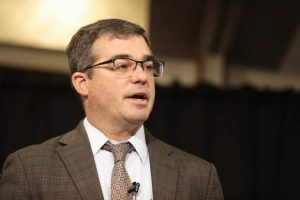 Jenkins pointed to Polis’ personal spending on his campaign; the Boulder Democrat donated more than $20 million to his campaign to defeat Republican challenger Walker Stapleton. Polis will replace Democrat John Hickenlooper, who is leaving office because of term limits. “Polis had so much money, it was bound to happen,” Jenkins said. But some Republican incumbents, such as Secretary of State Wayne Williams, were unseated merely because of their party affiliation, Jenkins said. Even so, Jenkins said the Democrats’ flipping of the House in Washington, D.C., might bode well for American politics. 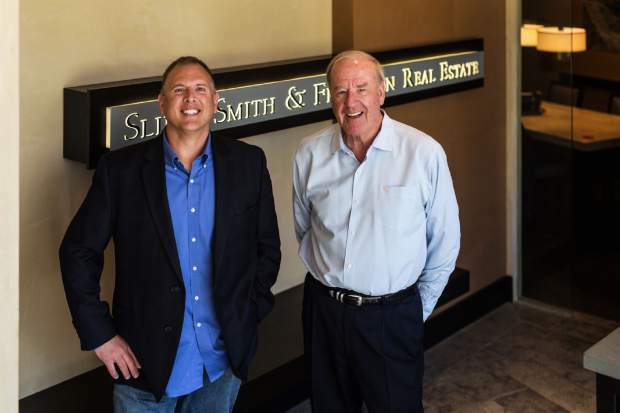 On the local stage, significant developments included the passage of various tax measures, including support for the county’s Health Community Fund, the Roaring Fork Transportation Authority and the Aspen and Basalt fire protection districts. Unofficial results also show that 68.28 of Aspen ballots cast favored moving the municipal elections from May to March. Aspen Citizens for Democracy, led by Skippy Mesirow, pushed the charge to move the city’s election dates. Data weren’t immediately available for the breakdown of voters by age group in Tuesday’s contests. As of 1 p.m. Tuesday, the county had 870 active voters between the ages of 18 and 24 years old, and 2,382 in the 25-to-34 age group. The largest active voting segment belonged to the 65-and-older crowd — 2,756. All of the county’s incumbents seeking re-election prevailed — Janice Vos Caudill ran unopposed for clerk and recorder, while incumbent Commissioner Patti Clapper and Sheriff Joe DiSalvo easily staved off challengers. Perhaps the biggest surprise came in the race for county assessor, a seat Tom Isaac is retiring from after 28 years as the chief appraiser of land and properties. Former Aspen Mayor and Pitkin County Commissioner Mick Ireland, a known quantity in local politics, was soundly defeated by newcomer Deb Bamesberger, who has worked under Issac since 2012. Bamesberger drew 61.7 percent of the votes cast, according to unofficial results. “To the extent to which Mick lost, that was a big surprise,” Wallach said. 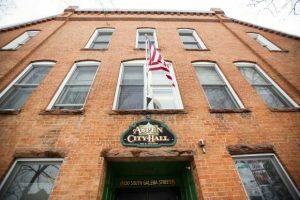 Pitkin County candidates and issues committees have until Dec. 6 to file their final campaign expenditure report for the November elections.